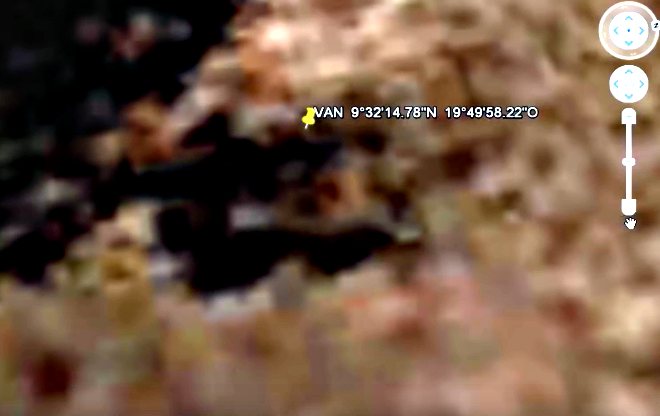 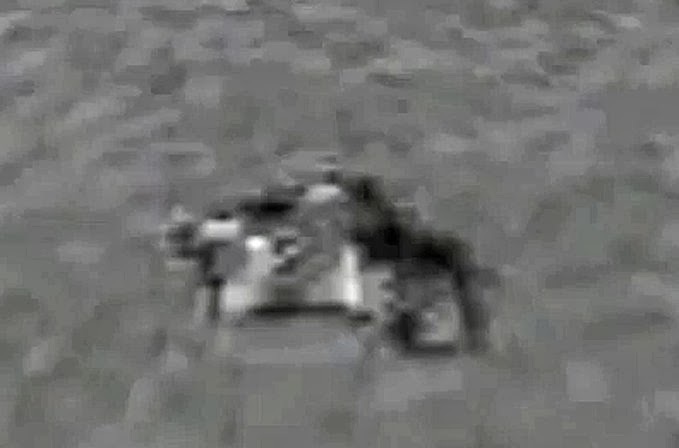 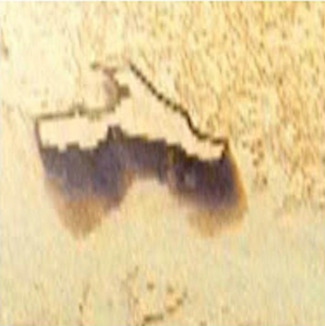 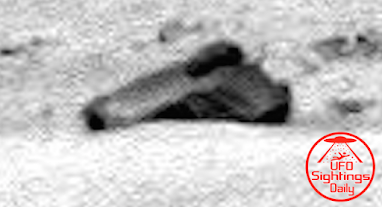 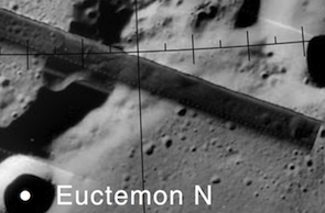 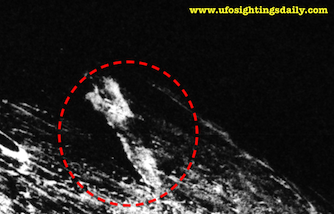 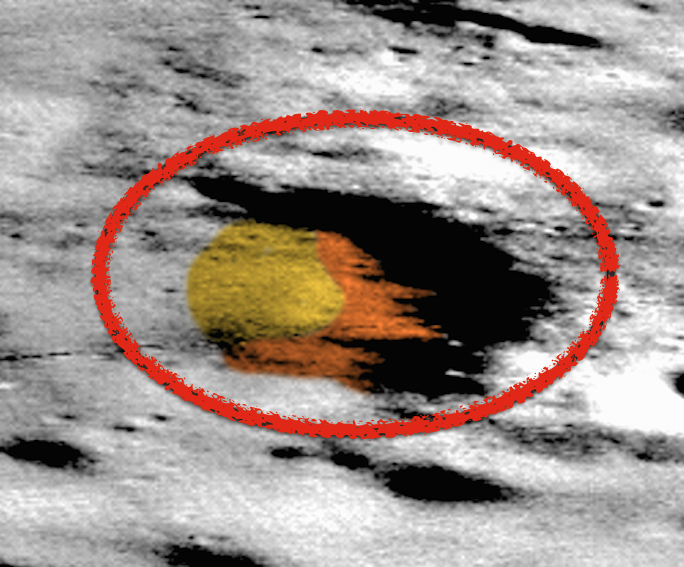 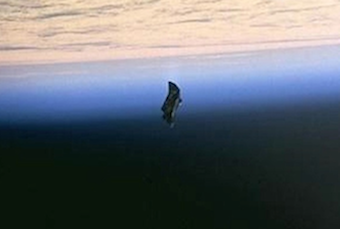 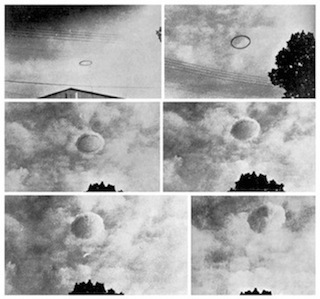 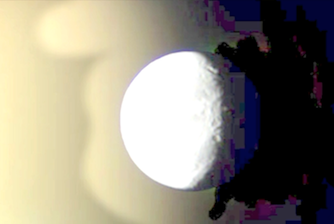 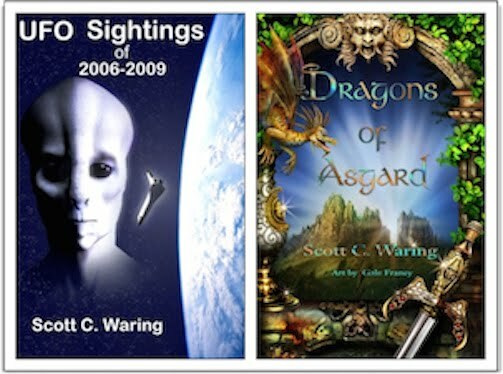 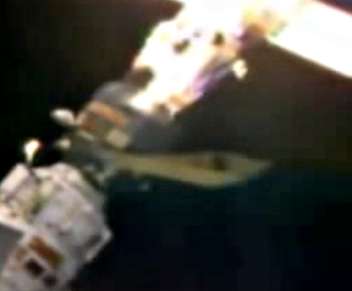 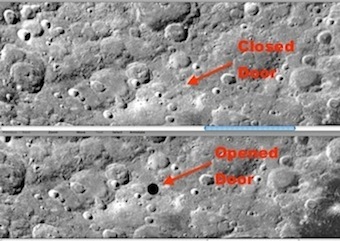 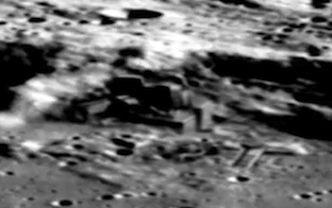 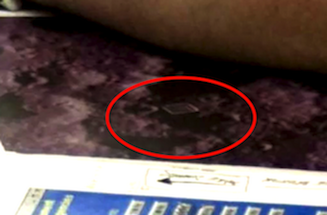 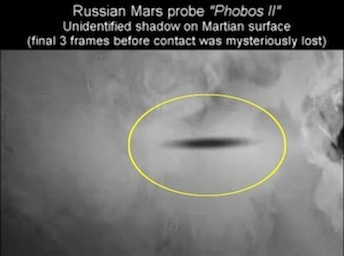 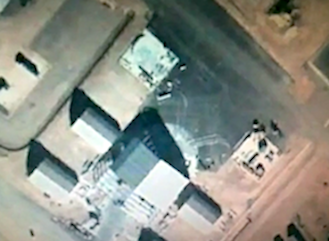 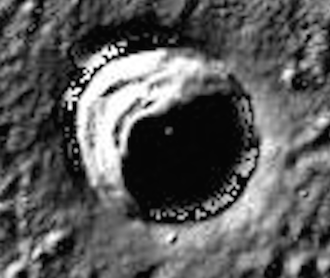 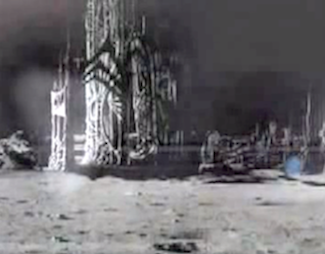 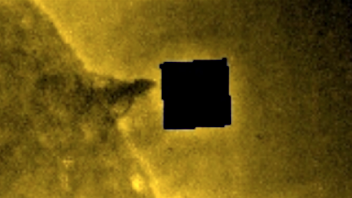 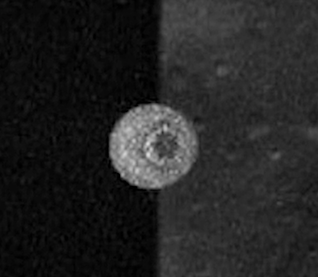 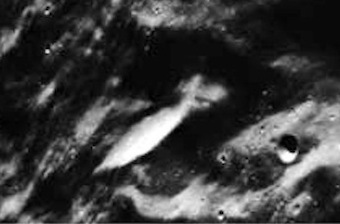 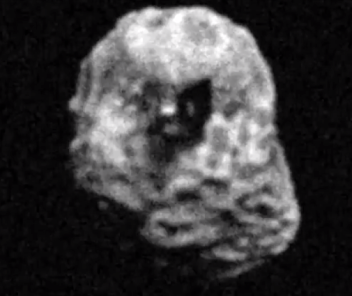 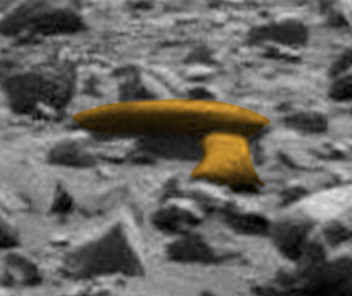 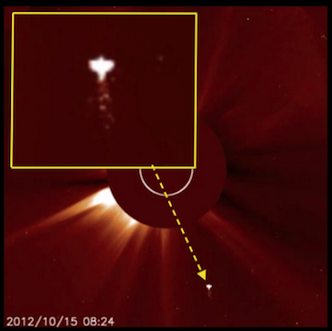 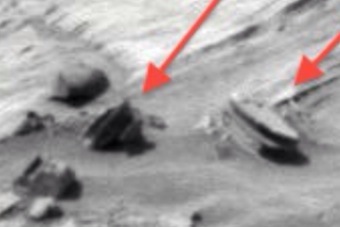 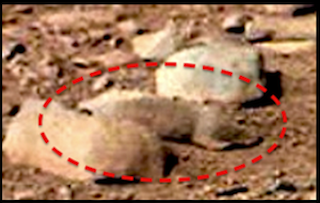 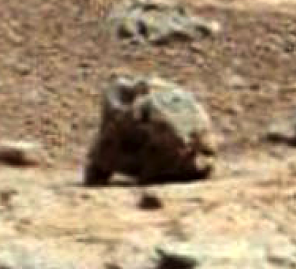 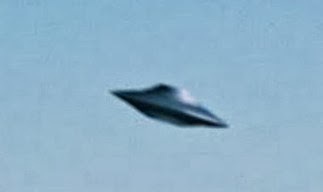 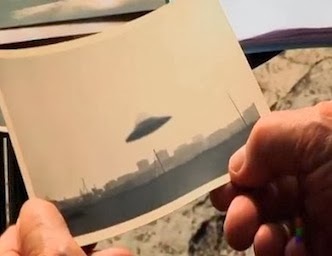 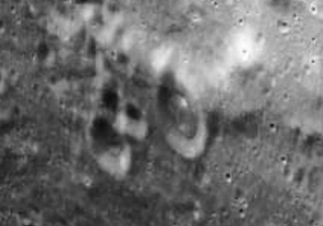 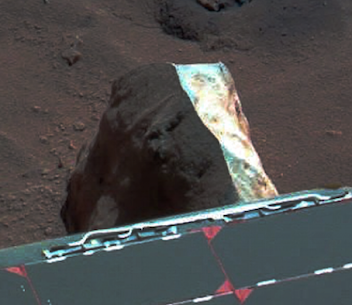 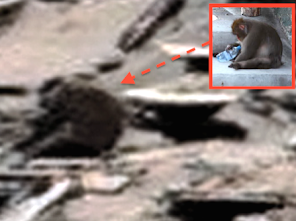 UFO SIGHTINGS DAILY: Alien Base Discovered On Mars, May Still Be Habitable, Aug 2015, Video, UFO Sighting News. 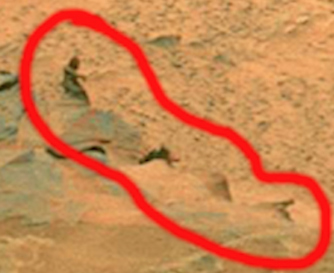 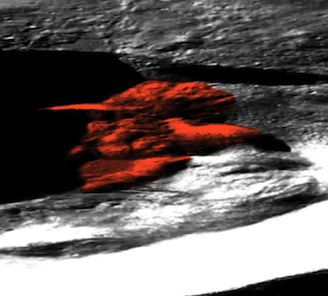 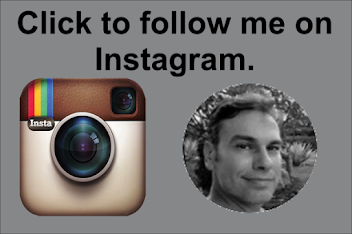 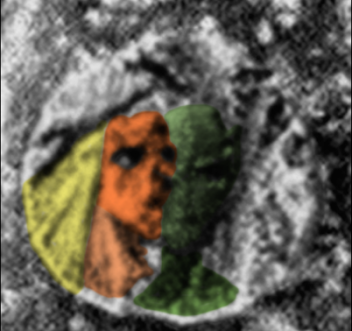 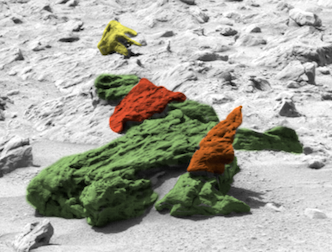 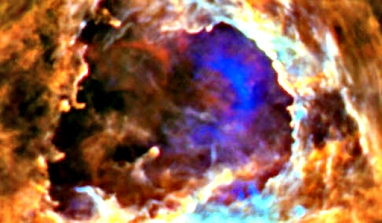 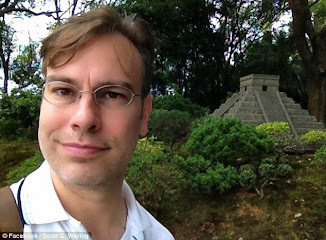 Alien Base Discovered On Mars, May Still Be Habitable, Aug 2015, Video, UFO Sighting News. 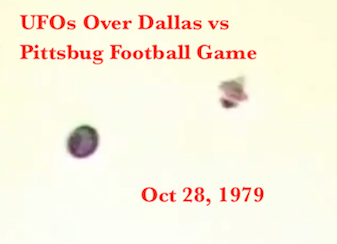 I recently got a Facebook message about this video. 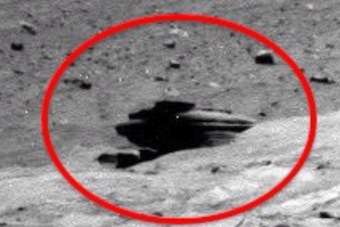 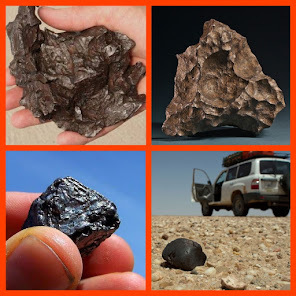 A person seems to think its a truck on Mars, but what they actually found is beyond their wildest dreams. 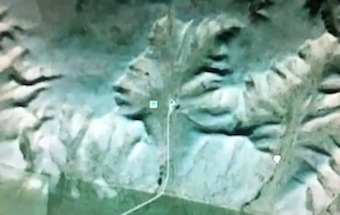 They found a black towering base with three arms at its base evenly spaced apart. 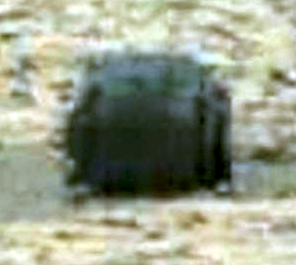 It is a balance structure and from what I see in the video, still a functional base. 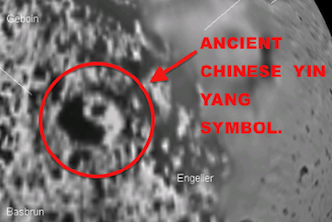 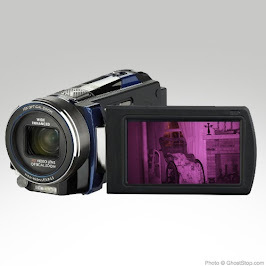 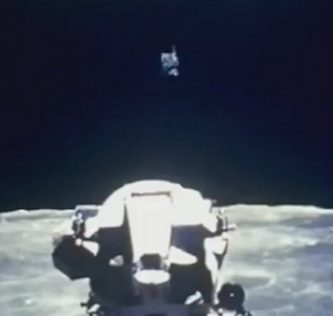 The video was posted by Youtube user Sandra Andrade, who has been on our site last month.